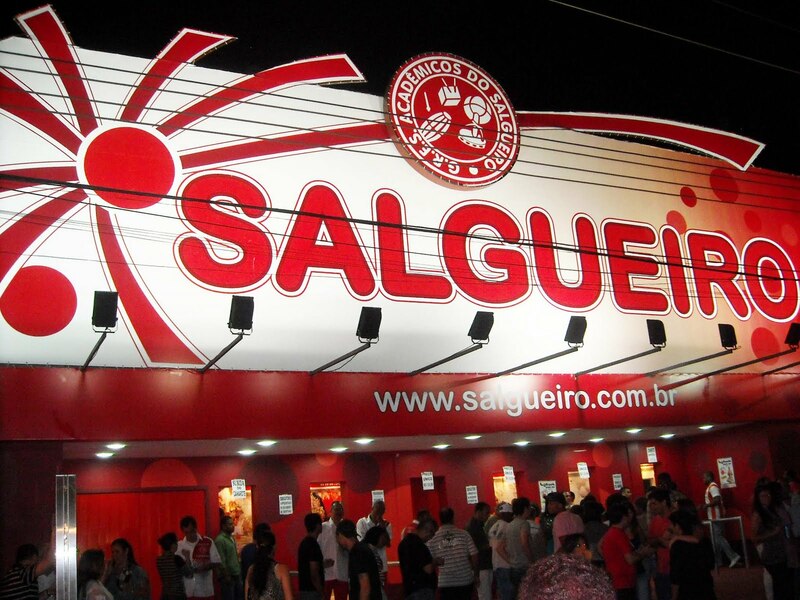 Visit one of the most traditional Rio`s Samba-schools.Salgueiro samba school is very comfortable, since the “quadra” was completely renovated, with a new cold air-conditioning system. The location is one of the high-points. It is located at the traditional North Zone district of Tijuca, which is the closest district considering Rio ́s South Zone and Center. It has quality infrastructure, with capacity for 4,000 people, 18 bars, 08 toilets, emergency exits. 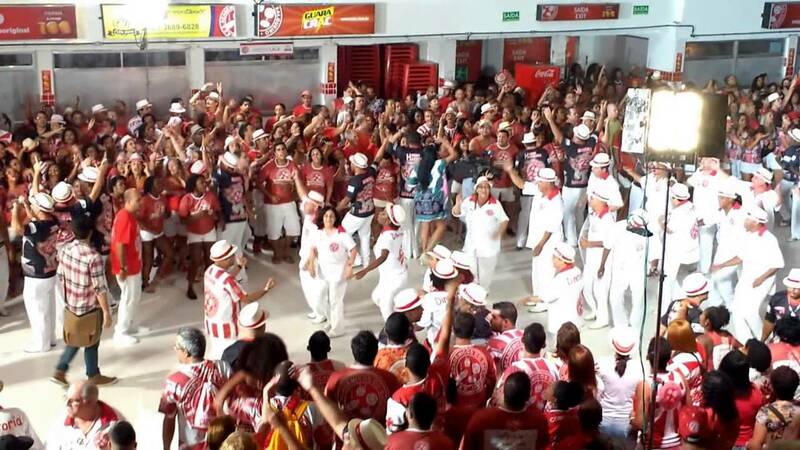 Ride Samba Schools of Rio de Janeiro, Come participate in trials of Samba Schools of Rio de with your batteries, percussionists, dancers, samba, Mestre-Sala and Porta-Banner . The red and white Salgueiro is one of the most popular schools, showcasing African culture like no other. Academicos do Salgueiro was the Grand Champion of the 2009 Parade and a true elite samba school. Its Carnival parades were one of the first to showcase the achievements of the Afro-Brazilians and what really made this school click at Sambadrome, was its outstanding samba dance performers. It is famed since 50 years of existence for presenting some of the most marvelous and sensational “ultra-muses” of the Brazilian Carnival. Our by night start at the hotel. 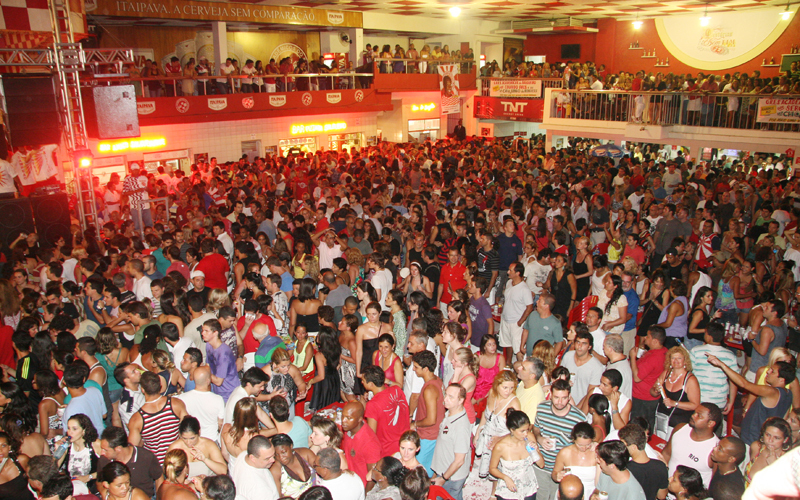 Pick-up around 9:30 pm, go direct to the Samba school squarters, stay there around 4 hours and back to the hotel. · Drinks, meals, snacks and extras costs are not included and must be paid locally in cash. Private tour in Rio, Tours to Corcovado, Sugar Loaf, Santa Teresa, Copacabana and Ipanema beaches, cultural and historical tour. Discover the natural beauty of Rio, with a Private Guide in Rio, Find Rio de Janeiro tours at Rio Tour Guide Cristiane. Take a private tour of Rio de Janeiro and experience it through the eyes of your own private tour guide. Rio Tour Guide Cristiane offers private tours in Rio de Janeiro in confortable vehicles and with licensed tour guides to show the secrets of the marvelous city.